From the pre-prologue diary entry, the scene is set. You’re absolutely sure you know what is going to happen and what happened in the past. You’re pretty sure you know what the dark secret of one of the characters is. What you won’t know is who is the victim and who the murderer. Chapters are divided from different points of view, so well into the novel, you will have several different theories as to who, what, and why. Is the handsome Mr. Fitzwilliam really as perfect as he seems? What is he hiding? Is Jenna’s mom going crazy or does she know something about what happened years ago? By novel’s end, the whole tragic story emerges. There are some hints as the novel develops but I won’t lie – I was shocked and saddened by the denouement. 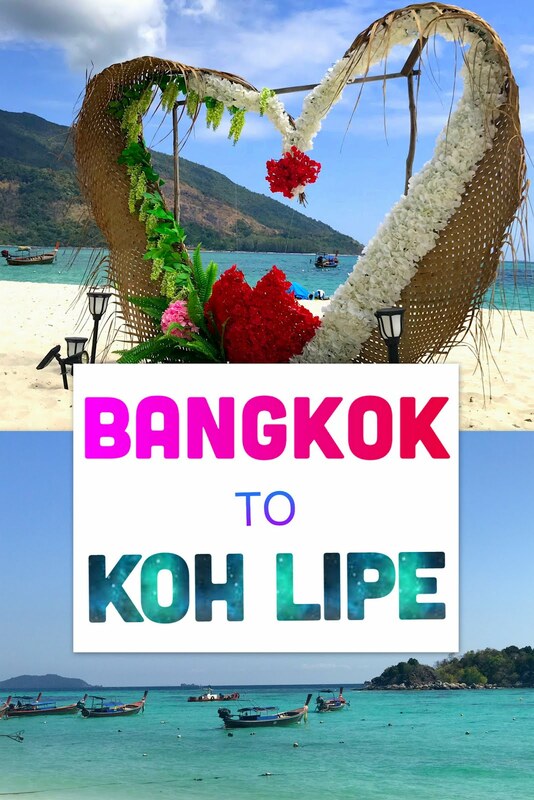 When I was planning my trip to Thailand, I didn’t want to stay at Ko Phi Phi because I wanted to seek out lesser known and quieter spots. But once I saw this breathtaking, panoramic view, I kept open the possibility of a short visit to this infamous party island. I took a speedboat from Koh Lanta, booked the day before with Satun Pakbara. It took about an hour and docked at busy Tonsai Bay. As you exit the pier, you will enter Tonsai Village – full of shops, eateries, and hotels. Go to your right and keep going until you see a sign for the viewpoint. Keep following the signs, which will twist and turn throughout the village and eventually take you to a flight of stairs. The climb up to the viewpoint will take about 15-20 minutes. It can be exerting, even if you’re moderately fit. The heat will make it even more challenging. But believe me when I say that the view is completely worth it. At some point, you will have to pay a fee to keep going. The viewpoint, it turns out, is on private land. However, it is a small fee, about the equivalent of a little over one U.S. dollar. The pay point is also where you can buy drinks and go to the restroom, for about 10 baht. Immediately after paying is where Viewpoint #1 is located. Although it is quite a lovely overlook, do not stop here, keep going! After a more leisurely climb to the top, you will reach Viewpoint #3. Do not ask me where Viewpoint #2 is because I don’t remember passing it. Viewpoint #3 is photo-ready, with a wooden platform and several large, flat rocks where you can pose and take pictures to your heart’s content. There is also a café, should you want to linger and do more than catch your breath before heading back down. I suggest coming to the viewpoint as early as you can or as soon as you dock – The earlier in the day, the cooler and the less crowded. Also, make sure to bring some water – you’re going to need it during and after that hot climb. I saw some people bringing bags of food as well for a picturesque picnic at the top. After the viewpoint, I decided to find a nice beach and do nothing for the rest of my time at Ko Phi Phi. 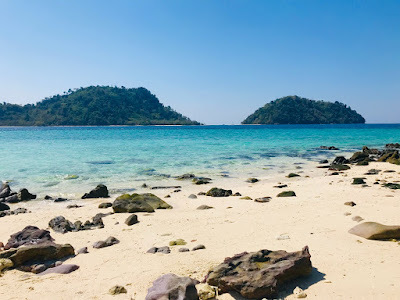 If you walk straight from Tonsai Bay to the other end of the island, you will come upon Loh Dalum Beach, which is much quieter and less crowded. There are some longtail boats docked on either side but a huge swathe of the waters by the beach are cordoned off for swimmers. I spent a happy couple of hours here just lying under the sun, swimming, and generally relaxing. 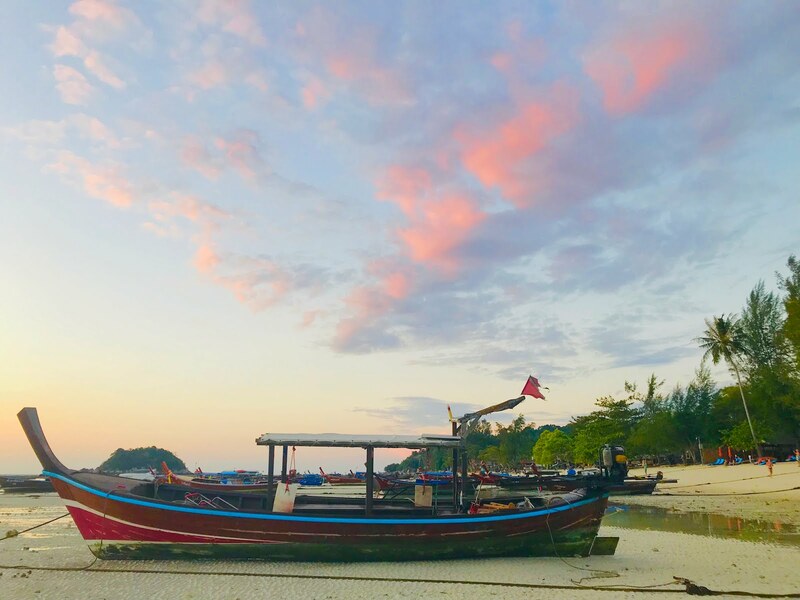 Although, I knew Koh Phi Phi had more beautiful spots to offer, but I loved spending the day here as a quick little getaway within a getaway. Sunburn is a scorcher of a mystery with a very intriguing protagonist at its core. 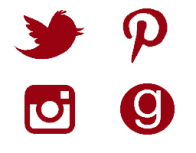 I’ll tell you this – you’re going to think you know what Polly is all about and what she wants. 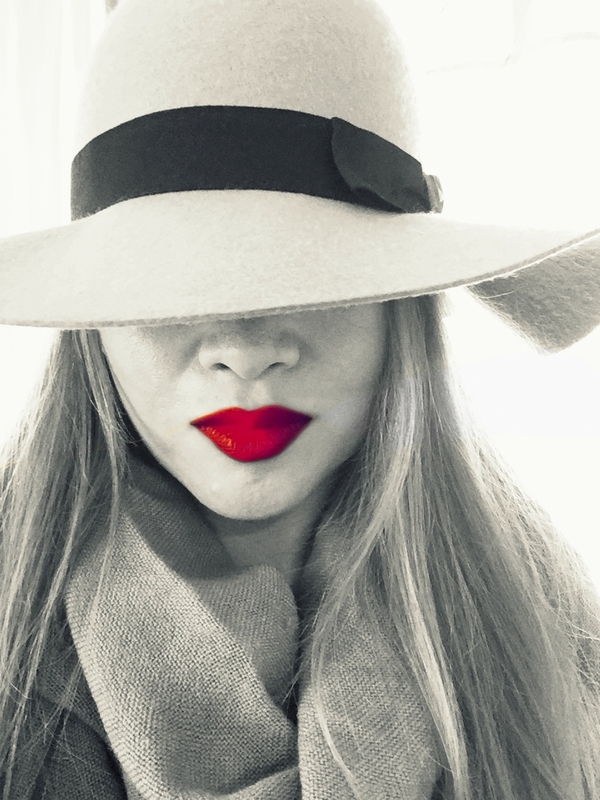 First you will think she’s a cold-hearted femme fatale who’s done the unthinkable. But with every chapter, every revelation, Polly becomes someone else – a victim, a weakling, a terrible mother, a ruthless criminal, even a murderer? One thing is for sure – she has an end-game in mind and the reader is never completely sure what her driving force is until almost to the end. 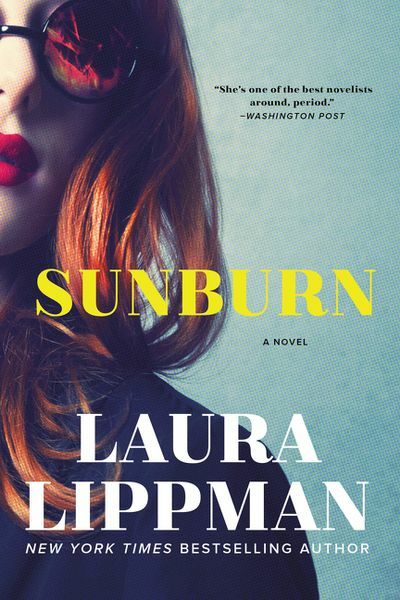 Sunburn is my first Laura Lippman novel and I am officially a fan. 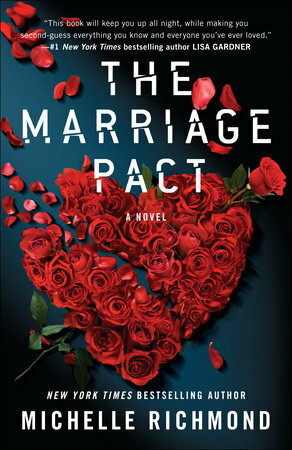 Lippman is masterful at hooking the reader and keeping you invested and guessing. But what she’s best at is describing characters and their inner lives to such eerie specificity - she truly knows the human psyche.